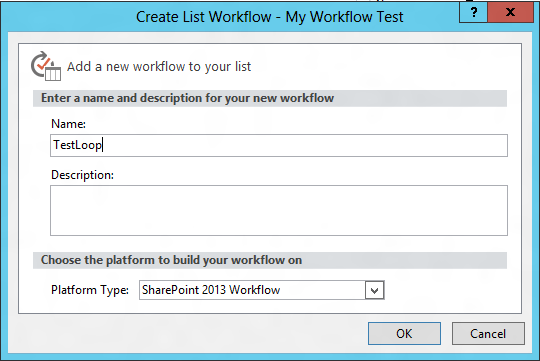 SharePoint 2013 Workflows: Windows Azure Workflow server with .NET 4.0 (see http://msdn.microsoft.com/en-us/library/jj163181(v=office.15).aspx for an overview and http://msdn.microsoft.com/en-us/library/jj163276(v=office.15).aspx for installation instruction). 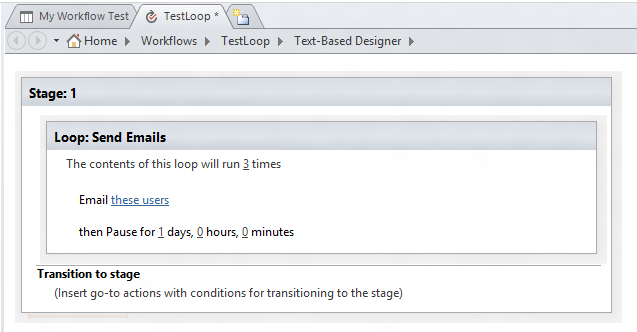 The good news is when running SharePoint 2013 Workflows you can create while loops in SharePoint Designer 2013 workflows. Here’s how they look.